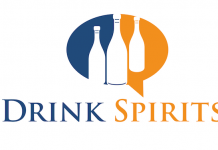 Trying to catch lightning in a bottle in the spirits industry is nearly impossible. What worked once for one segment of the industry often doesn’t work in another. This is one of the many challenges facing Sean “Diddy” Combs (aka P. Diddy, Puff Daddy), Diageo, and their co-operative new brand, DeLeón Tequila. 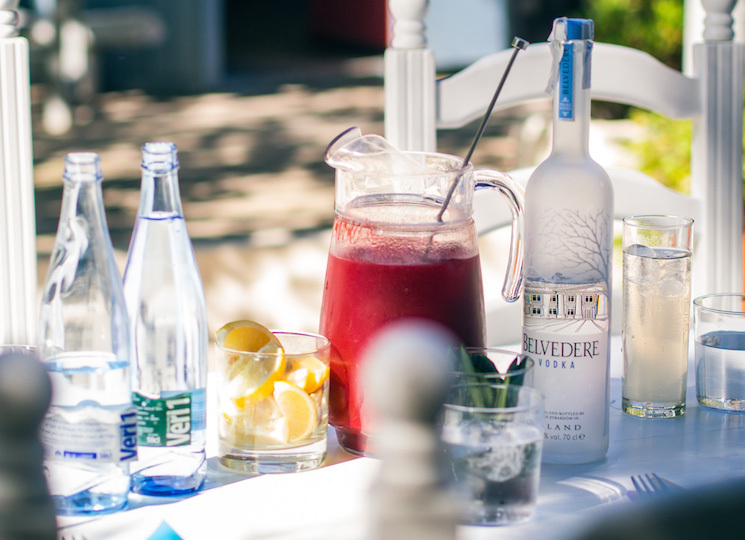 Together Combs and Diageo have achieved meteoric success with Ciroc Vodka. In an ocean of failed celebrity spirits, Ciroc stands as an anomaly: an unmitigated success which has found a home not only with Diddy’s core fan base, but also with drinkers who may not even know ‘whose daddy this puff character is’. Although Ciroc and Combs are intimately intertwined, the Ciroc Vodka brand has succeeded in having its own life and identity, one which could arguably survive with or without Combs’ involvement. 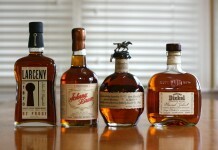 The thing about success in spirits is, once you achieve it, there’s a lot of pressure to try to repeat that success. It’s very similar to a musical artist who has a smash hit debut album, and then suffers immense pressure to prove that it wasn’t some sort of fluke. Sophomore efforts are incredibly tough, because often the environment that surrounded a debut effort simply doesn’t exist anymore. Can a musician really crone about heartache and failure when no Saturday night is complete without bottle service? Now that Diageo and Combs are riding high on Ciroc Vodka, can they start again and build a new tequila brand from the ground up? While DeLeón Tequila isn’t a brand-new brand, it’s pretty close. 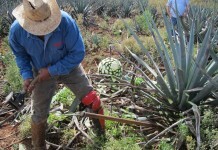 Prior to its acquisition, DeLeón existed primarily as a relatively small tequila brand known for astronomically expensive tequila. 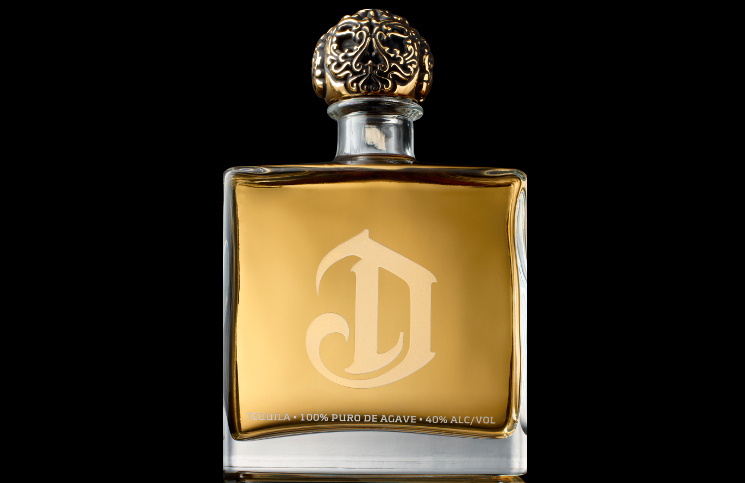 Combs and Diageo have taken this existing line of tequila and rebranded it as the DeLeón Luxury Line, which includes: DeLeón Diamante ($150), a joven tequila which is a blend of anejo and blanco tequila; DeLeón Extra Anejo ($350), a cask strength tequila (108 proof, 54% AVB) aged for 36 months; and, DeLeón Leóna ($850), a private reserve anejo tequila finished in French Sauternes casks. While DeLeón’s Diamante is expensive, it’s not completely out of the stratosphere, given Casa Dragones is $299 and Patron “Gran Platinum” Tequila is $250. Prices on DeLeón Extra Anejo and Leóna, however, are pretty hard to swallow. 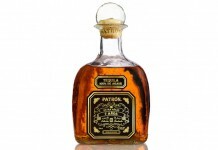 An $850 tequila, in this phase of the tequila market, is nothing short of ridiculous, especially when you consider one of the finest anejos in the world, Tres Quatro Cinco Tequila Anejo, and even Patron’s Gran Patron Piedra Tequila, top out in high $300, low $400 range. Recognizing that the market for ultra expensive (or more tastefully titled “luxury”) tequilas is limited, Diageo and Combs have expanded DeLeón’s offerings with three more traditional tequilas under the DeLeón Ultra-Premium line: DeLeón Platinum ($60), Reposado ($65), and Anejo ($70). 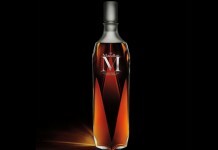 Although the line is considerably less expensive than DeLeón Luxury line, it’s still well above the core offerings of other key competitors in the space including, most notably, Patron and Tequila Avion. The first of the new DeLeón Ultra-Premium Line of tequilas to launch is DeLeón Platinum Tequila. 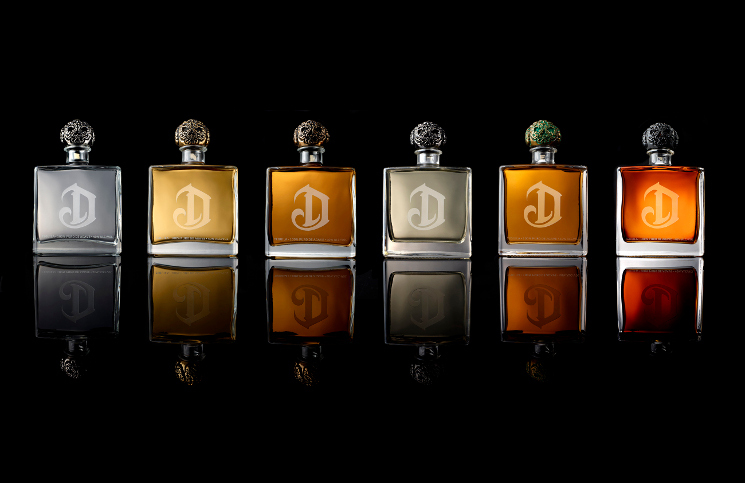 Officially launched in November 2014, DeLeón Platinum is a blanco tequila presented a perfume-like bottle similar to the ones used in DeLeón’s Luxury line. DeLeón is using a less expensive glass and a plastic top (versus the Luxury’s metal tops). 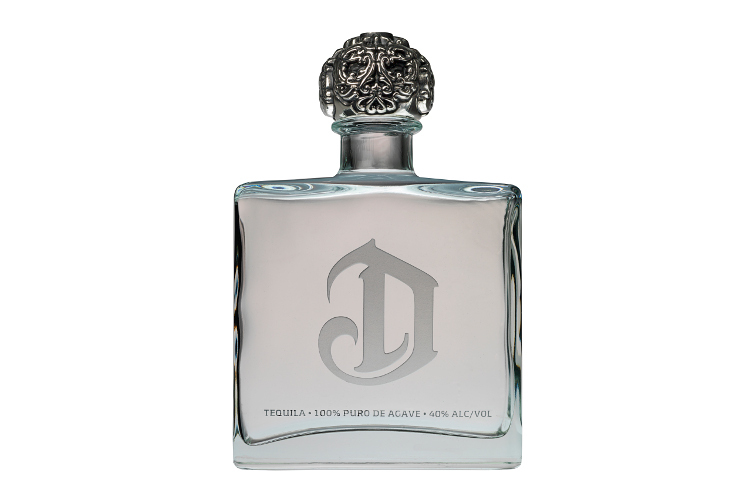 DeLeón Platinum Tequila (NOM 1535, 40% ABV, 80 proof, $60) – the nose is very representative of a highland (Los Altos) tequila, with soft pepper and roasted agave. In the center of this is light lime peel. The entry for DeLeón Platinum is soft and lightly sweet with vanilla and roasted agave combined with some nice black pepper to really balance things out. The black pepper spice ramps up into the midpalate where it’s joined by cinnamon and lime peel. For the most part, the midpalate does a nice job of presenting this intensified spice while still maintaining the undercurrent of the sweet roasted agave. When you put it in context, the finish isn’t a complete surprise. DeLeón Platinum has clearly been crafted to lure premium vodka drinkers over to the premium tequila space. 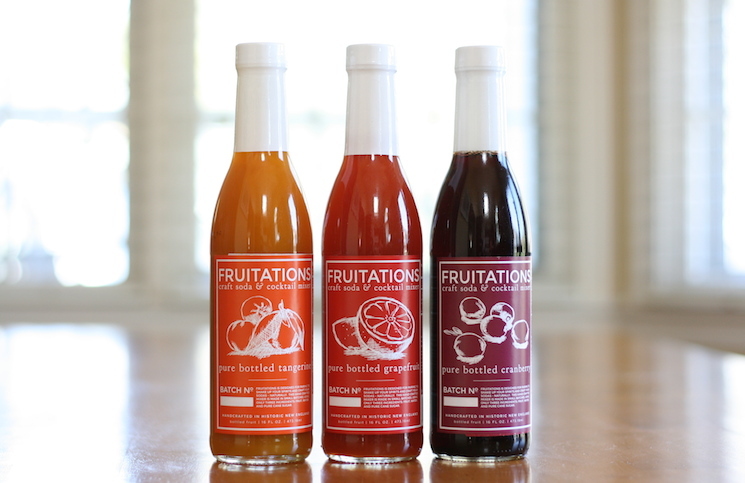 It’s a smart move as an increasing number of premium vodka drinkers have become disenfranchised as they’ve seen the equity in calling out premium vodka brands really erode. Unfortunately, with their Platinum, DeLeón has unnecessarily mortgaged a good tequila experience in favor of luring new customers. The ultimate cost may be in the longevity of keeping those new customers once they start really exploring the tequila space and discover offerings with more complete flavor experiences. 80 points. DeLeón Reposado Tequila (NOM 1535, 40% ABV, 80 proof, $65). Pale gold in color, DeLeón’s reposado tequila is aged conventionally in American Oak and then finished in French Oak casks. 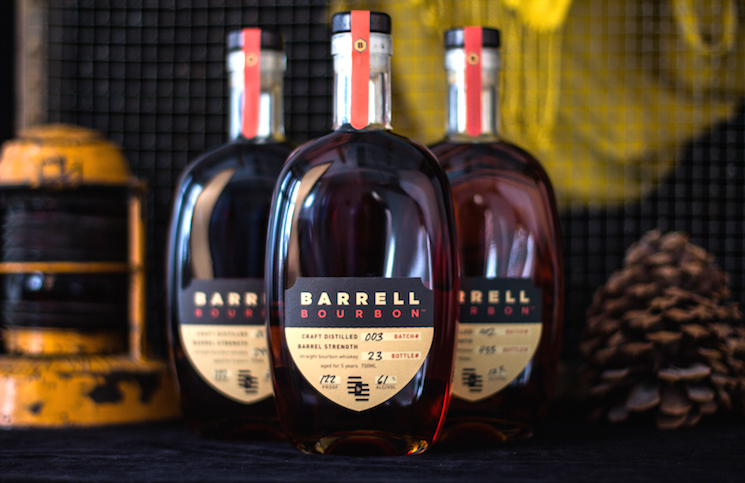 On the nose the presence of the French Oak cask aging is unmistakable, with strong sawdust combining with light dill, caramel, roasted agave, oak, and black pepper. The wood from the nose is immediately presented on the palate in the entry with sawdust and oak combined with roasted agave and black pepper. 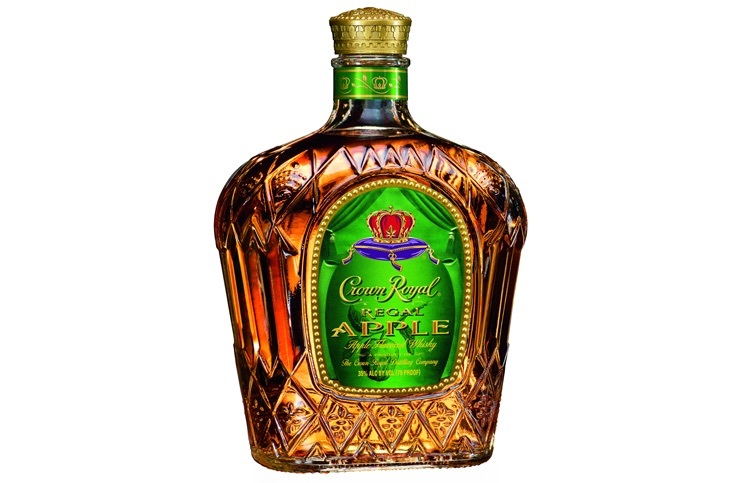 The sawdust note subsides, giving way to a nice mix of cinnamon, caramel, roasted agave, black pepper, and oak. As with DeLeón Platinum, the reposado does a good job of balancing and integrating the sweet and spicy flavors. 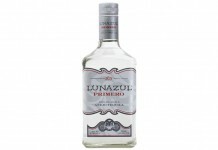 Also like Platinum, the reposado takes the same sharp left turn at the end of the midpalate. All the nice established flavors get the boot and all we are left with is a puckeringly dry and fairly vacuous finish. It’s a real shame, since combining both French and American Oak does net some really nice flavors for DeLeón’s reposado, but again, they are mortgaged for a finish that’s just too dry, too neutral, and too discordant with the rest of the tequila’s taste experience. 80 points. From a liquid point of view, DeLeón Tequila does fall short of what we’d expect from tequila at this price point, but this isn’t a brand that will win or lose on the quality of its liquid alone. The tequila market is ripe for an explosion. 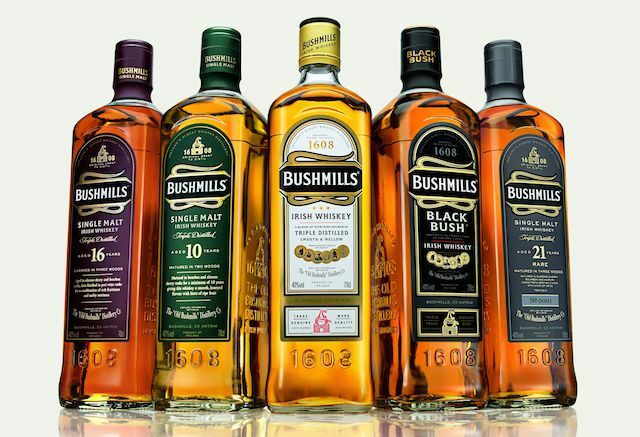 Diageo knows this, and it’s why they’ve given away Bushmills, an amazing brand in the Irish Whiskey space, a blockbuster category, to fully own Don Julio Tequila. It’s the same reason they picked up Peligroso Tequila and are doing this 50/50 split with Combs on DeLeón. Unlike whiskey, where brands have been able to attract new consumers with flavored offerings, tequila hasn’t had a single flavored offering that’s resonated with consumers in any way. The strategy that seems to have more traction is to attract consumers over to agave with soft, mellow, and generally restrained expressions. 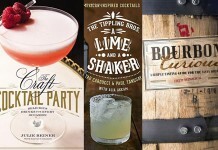 Some may call it the dumbing down of tequila, but like the flavored whiskey space, it provides a drawbridge to consumers who never thought of themselves as a fan of the category. Tequila also still seems to carry some of the baggage from the old Jose Cuervo Mixto days. 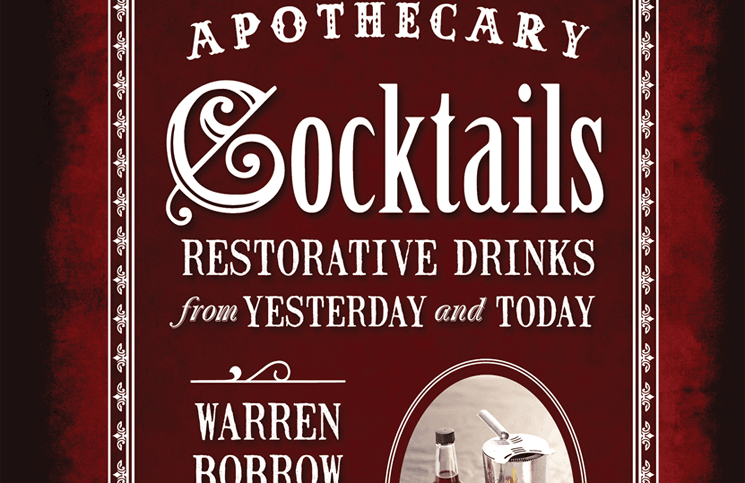 Many still wrongly associate drinking tequila with a major hangover the next day. 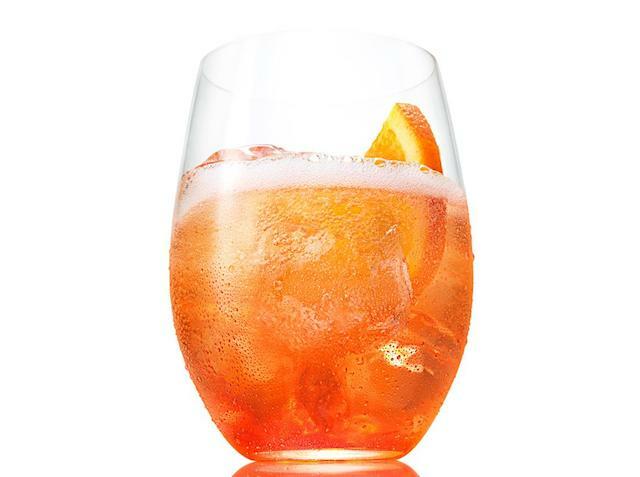 This class of crossover tequila is cut down far enough that traditional vodka drinkers are more likely to have a more positive experience with it. For many, this will be a revelation, and a reason to swap tequila in for the falling out of fashion vodka. Having both Diageo and Sean Combs behind DeLeón is a huge advantage. 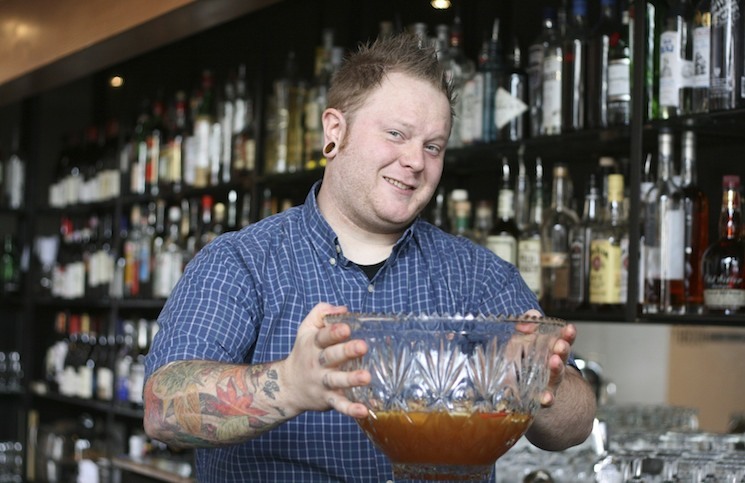 Combs is still very much an all-star when it comes to the spirits space, but he’s about to find out that tequila is a much tougher sell than vodka ever was. 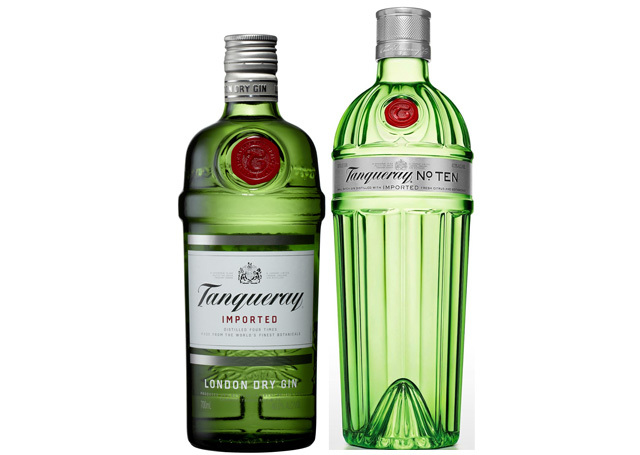 The net effect, though, should be very positive for the tequila category in general, especially if Combs is successful in preaching the gospel of agave as something that’s as fun and ‘clean’ as vodka. The big question is, will DeLeón be able to hold on to those crossover consumers once they’re sold on tequila?